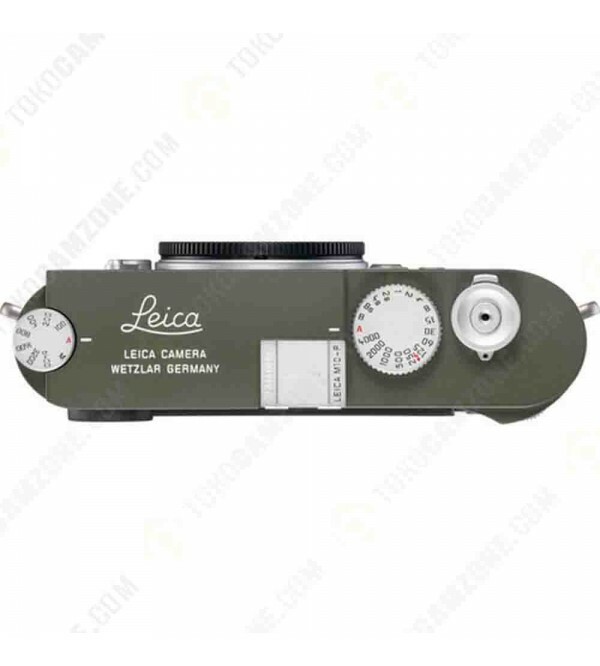 - Slim body profile is reminiscent of Leica's film cameras for easier handling and manipulation. - Integrated ISO dial is featured on the top plate to permit simple and direct adjustment of sensitivity values, even when the camera is turned off. 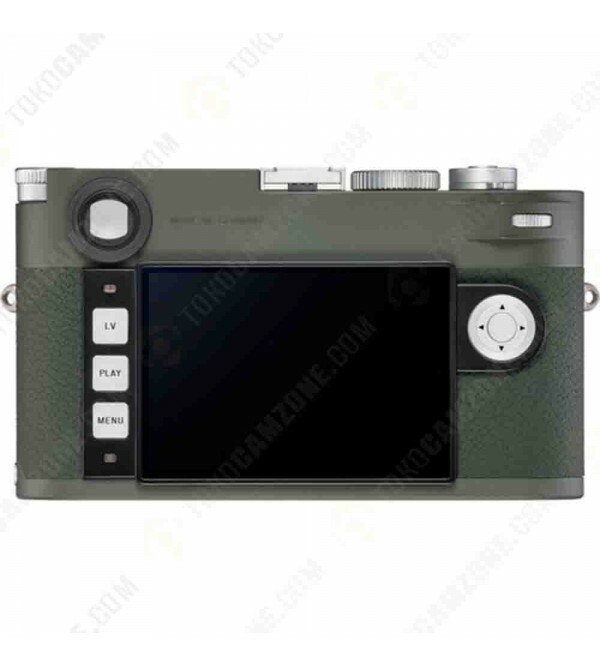 - The rear of the camera features just three buttons—live view, playback, and menu—for more simplified and intuitive navigation of the camera's control-set. - A programmable Favorites menu can be used, which allows you to define your most oft-used settings and select them for easy, one-touch access. 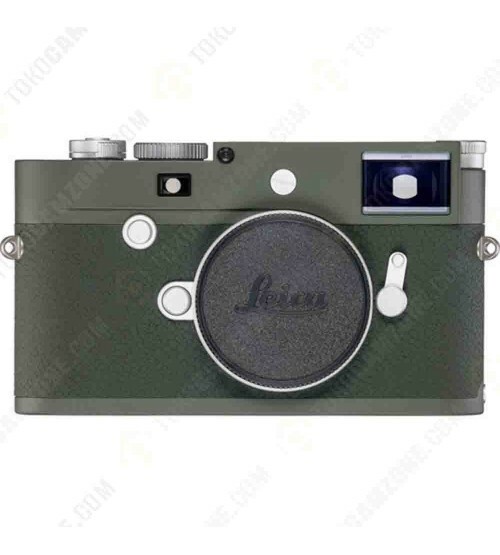 - 3.0" 1.04m-dot touchscreen LCD provides an intuitive means for image playback as well as live view shooting. - Rear LCD monitor has a Corning Gorilla Glass cover to protect it against scratching and impacts. - Built-in level gauge aids in achieving perfectly level horizons. - Top and bottom plates are machined from solid blocks of brass and the chassis is built from magnesium alloy for a truly durable, hard-wearing physical construction. - Redesigned shutter for notably quiet operation. - Rubber seals are used to prevent the entrance of light rain and dust to enable working in inclement conditions. - Built-in Wi-Fi permits sharing imagery directly to a linked smartphone and also enables remote control over the M10-P to adjust select shooting parameters or to release the shutter via the Leica M app. - When working in live view, focus peaking is available to highlight edges of contrast for easier, more precise manual focus adjustment. - Designed to accept all M-mount lenses, Leica R-mount lenses are also compatible through the use of an optional R to M adapter. - Compatible with the optional Visoflex accessory electronic viewfinder for manually focusing adapted lenses. - Images can be recorded in either the DNG or JPEG file format. - A top hot shoe permits working with an external flash and the top sync speed is 1/180 sec. - Language support: German, English, French, Spanish, Italian, Portuguese, Japanese, Traditional Chinese, Simplified Chinese, Russian, and Korean.